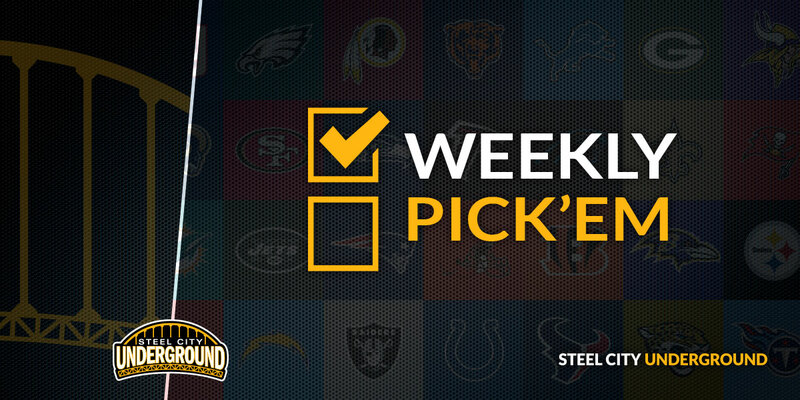 Well Steelers Nation, it’s all come down to this: another Week 15 showdown with the New England Patriots. Last year’s game was marred by “Jesse Caught It”, and this year’s game should be a shot at payback for the Steelers to avenge their home loss to New England in 2017. However, with a three-game losing skid, Pittsburgh is looking for more than payback as they need to redeem their season with wins, regardless of opponent. That makes this week’s game hard to stomach for those who have seen the Steelers seemingly find ways to lose games over the last month. 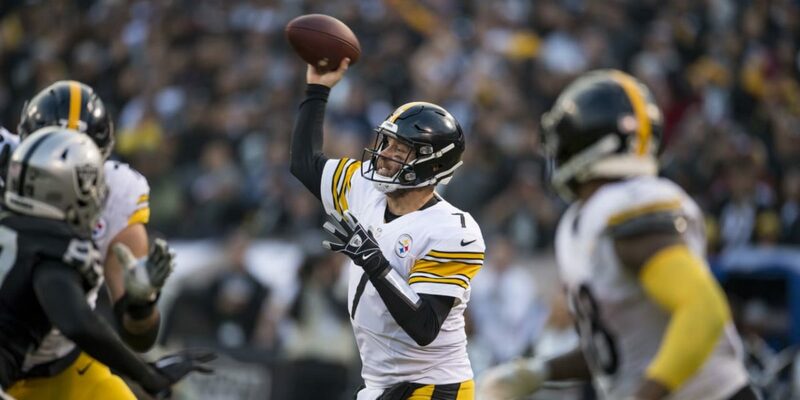 With those underperforming players and other storylines attached to this game in mind, here are the five Steelers you need to keep an eye on this Sunday. I think Ben is tired of a lot of things. He’s tired of hearing about how the Steelers can’t beat the Patriots. He’s tired of hearing about how his team underachieves. He’s tired of subpar performances and losing games. 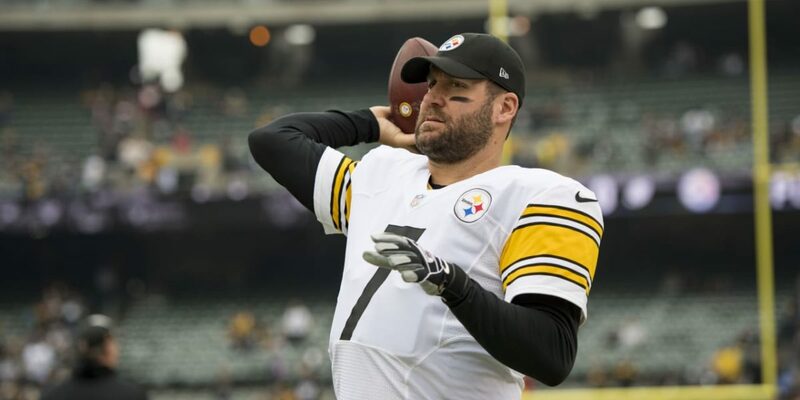 Only one problem: Roethlisberger is dealing with injured ribs, which may or may not affect his status in Sunday’s game. One hit could put second-year quarterback Joshua Dobbs into the game. The positive from this is Dobbs will be taking more starting reps this week as Big Ben rests at practice. This could be Chris Boswell or someone else. Right now, we don’t know. 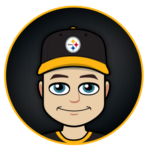 Regardless, the Steelers will need whoever is kicking field goals and extra points to be perfect, as playing the Patriots means the winner at the end is the one who makes the least number of mistakes. Bostic went from having a stellar season to going on the bench in favor of L.J. Fort. The move wasn’t indicative of his play, rather, a change to scheme against recent opponents. That brings us back to the Belichick chess match we’ve witnessed in past Patriots/Steelers encounters where the opposition exploits the inside linebacker matchup. Prior it would be Lawrence Timmons or Vince Williams, even a dash of Sean Spence when Ryan Shazier went down last season. And in no way was it ever pretty. The Patriots have Sony Michel, James White, and WR Cordarrelle Patterson lining up in the backfield. Watch for how the Steelers deploy Bostic and Fort: it will dictate how Tom Brady and company operate out of the huddle. I mentioned that “Jesse Caught It” but Vance McDonald is the other Steeler to watch on Sunday. While the tight end position has been the Steelers defense’s kryptonite for years, I’m convinced they feel the same way about beating New England. Vance did not play in last year’s game, and the Steelers were without Ladarius Green in 2016 too: both tight ends Pittsburgh acquired in the previous offseason to bolster their offence. With McDonald healthy and on the field Sunday, watch for opportunities to open up as the Steelers stretch the Patriots defense. And potentially without RB James Conner, the team may have to rely on their passing game for a victory, making McDonald’s presence even more important. The Patriots always humiliate the Steelers, you know why? Because Belecheat out coaches Tomlin every time!! Well actually a pee wee football coach could out coach Tomlin. The man is an idiot, one of the worst coaches in the NFL. He looks like a deer in the headlights every 4th quarter. If the Steelers had a good coach like Belecheat or Andy Reid they would have won another SB or two the last so many years. But NO, we are stuck being Politically Correct and denying the truth, Tomlin is a horrible coach!!! Peter, I’m not sure what political correctness has to do with the firing of a coach in the NFL. There has been quite a diverse group of men fired in the NFL this season. I don’t think the Rooneys consider political correctness when hiring and firing, to be honest, either. You may not like Tomlin as a coach, but do you really think Andy Reid would fit in Pittsburgh? Andy Reid hasn’t won a Super Bowl in the past two years with the team he is with… Sorry, I have to disagree. The mouth of his avatar is taped closed for a reason.